Our chocolates are delicious and made to the highest standards and what’s more every penny of profit goes back into developing further opportunities for young adults with autism. Unique professional photo keyring service for weddings, parties and events throughout Ireland. 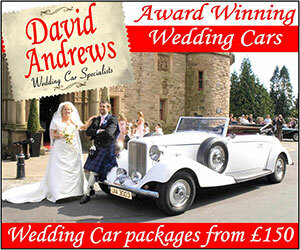 We will provide you & your guests with a memorable keyring which captures hearts, minds & memories forever! 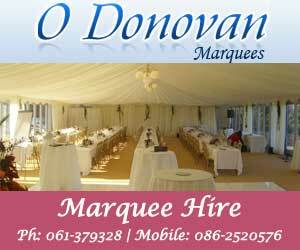 "Wedding Favours - Irish Wedding Directory"